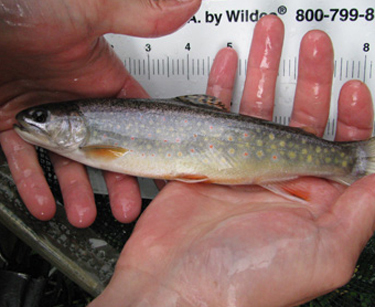 Starting in 2014, the MBSS will be conducting sampling throughout the state to analyze stream conditions. This page lists those applicants certified in MBSS protocols. If you are looking for more information about projects involved with the Trust Fund, check out this link.